Valentine’s Day is coming, the day of love, romance and feeling like someone would care if you were struck down by a freak accident. Someone will come to your funeral, you’re technically not dying alone. Or, hey, maybe you’re just out to get laid. That’s cool too. But you’re not doing any of those things, are you? You’re reading this blog instead. 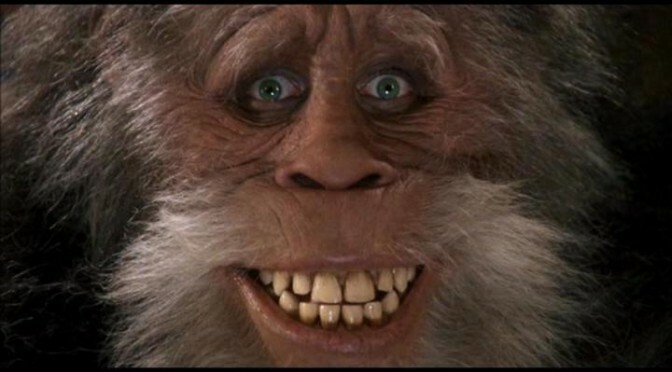 In fact, I’d be willing to bet that as a part of my audience you’re a Sasquatch. 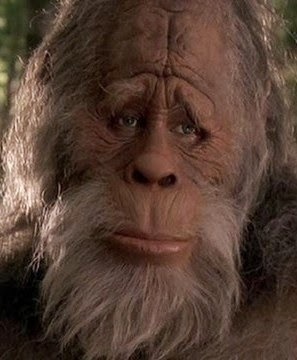 There’s nothing wrong with being a Sasquatch. But let’s be perfectly honest, it’s hard getting a date when you’re wandering the woods in your birthday suit. 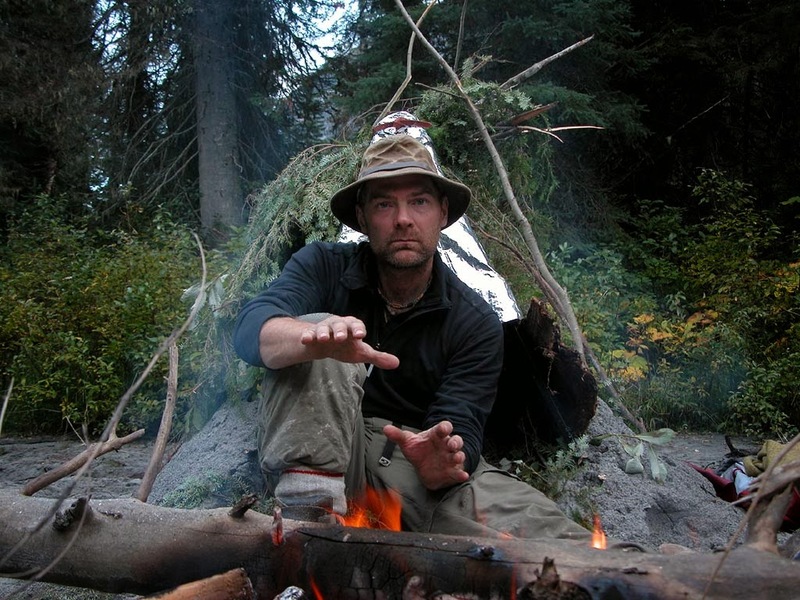 The only person respected for disappearing in the woods for weeks at a time with nothing to their name is Les Stroud. So let’s see if we can figure out how to fix you up so you can have a date next Valentine’s.